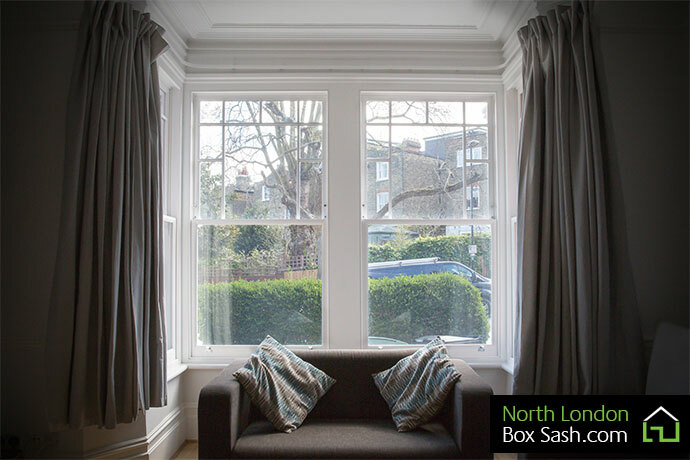 North London Box Sash recently complete the installation of these beautiful replacement box sash windows into the bays of this Edwardian house in Crouch End, North London. 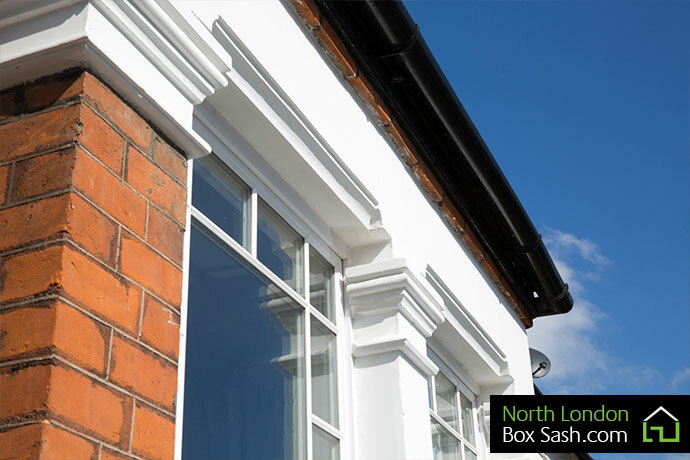 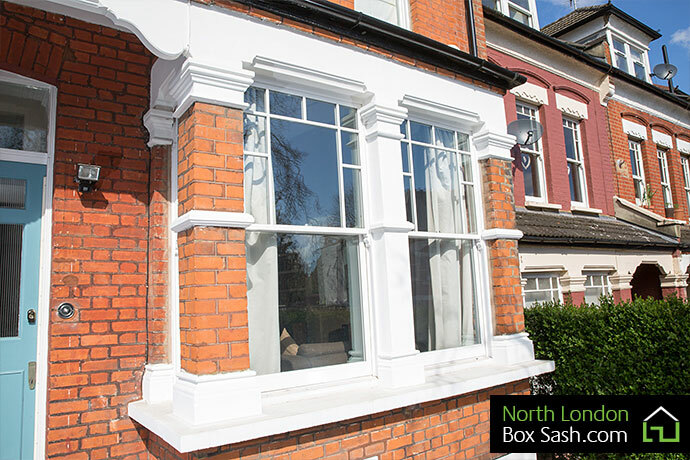 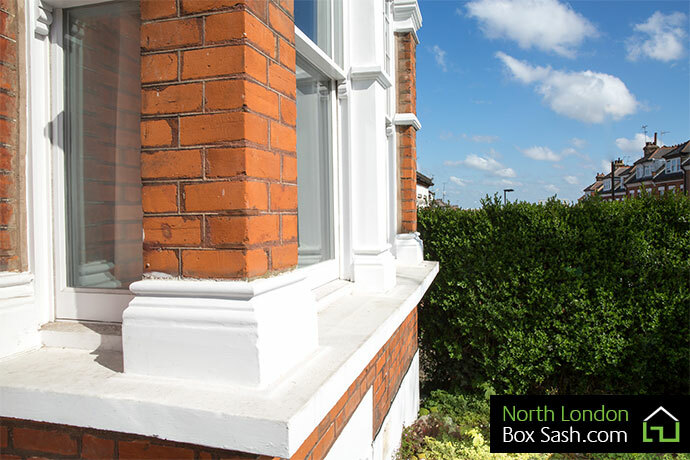 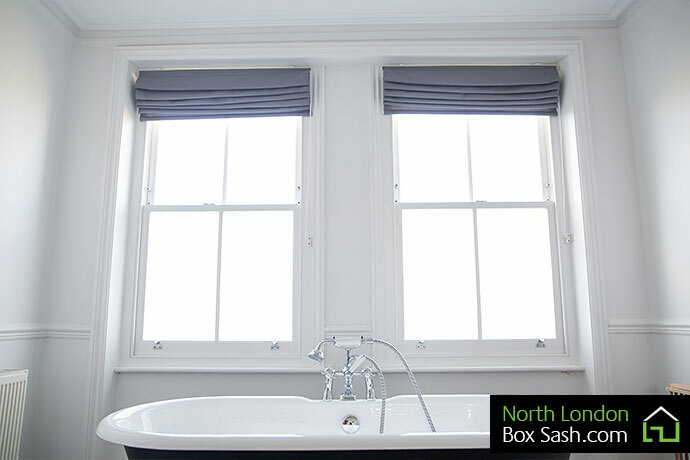 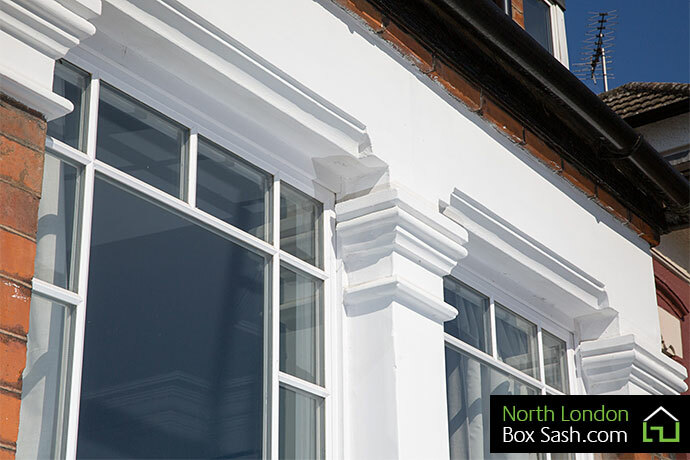 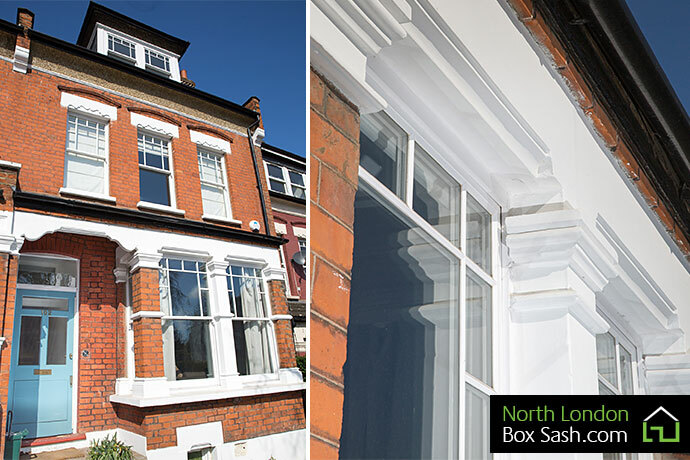 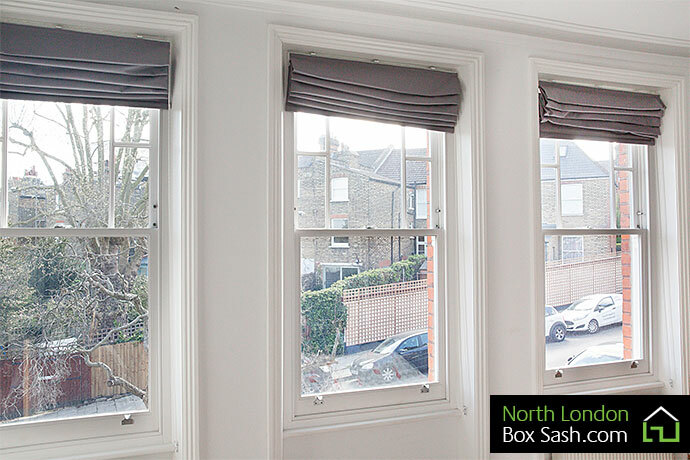 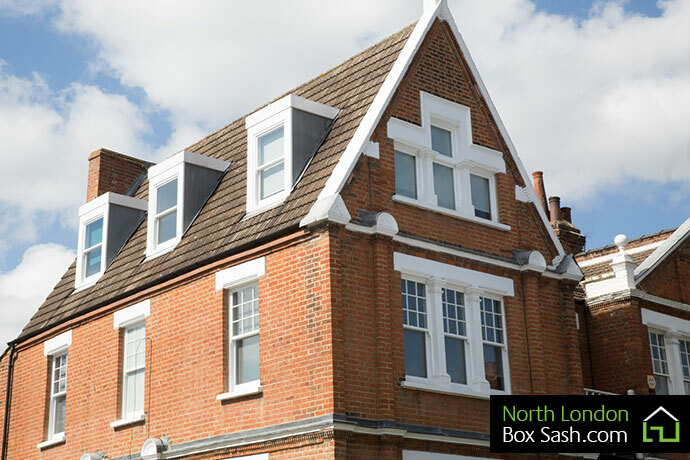 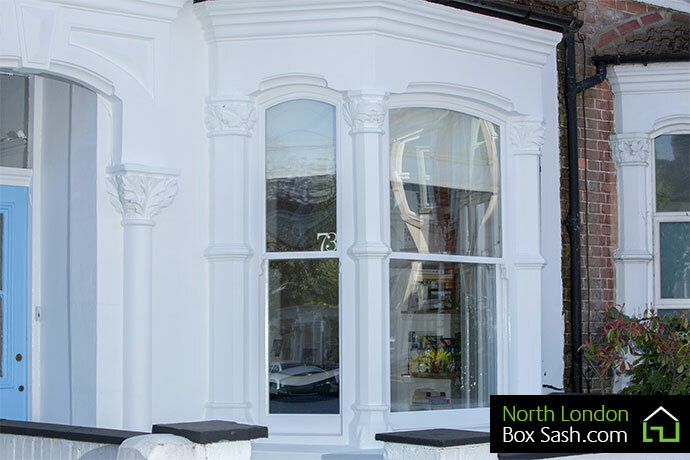 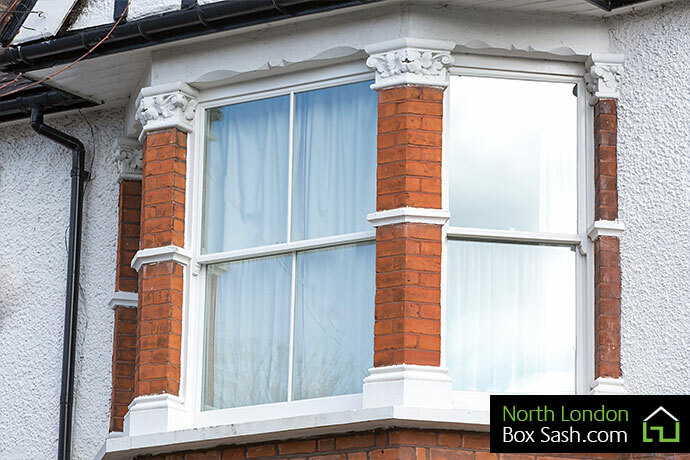 This project was handed to the North London Box Sash team to renew all the existing single glazed Edwardian windows to timber, double glazed box sash windows. 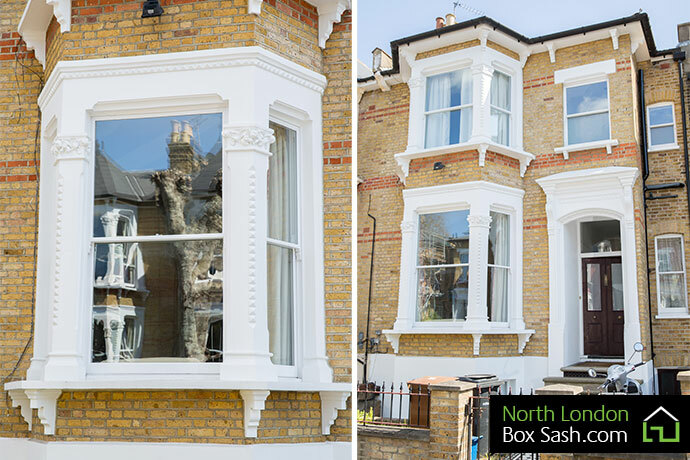 All the sash windows were replaced to the front and rear elevations with all joinery hand crafted to complement the existing Edwardian property features. 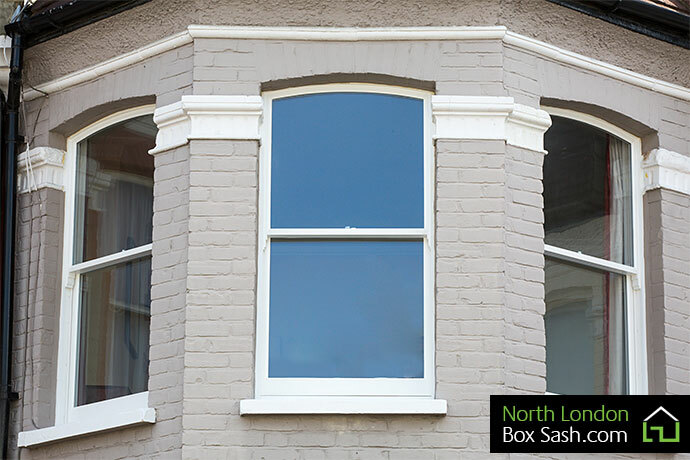 As you can see, the new replacement sash windows truly complement the property and the modern benefits of energy efficient glass, without spoiling the periodic characteristics. 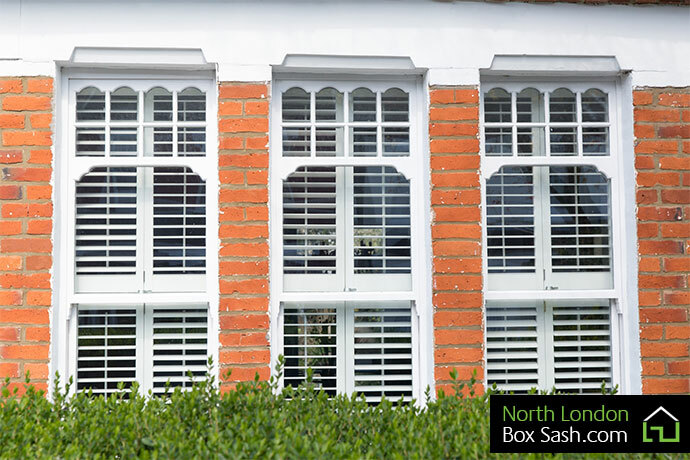 This is an example of perfection.